Match making through our system matching algorithm. We have more than 400 clubs and coaches integrated in the system. Our Advisors will set up a personal meeting with the interested clubs/coaches to make sure every step of the process is quality assured. The third and last step in the process is to set up a meeting between the player/parents and the coach to make sure there is a 100 % match. In the personal interview our Advisor gets to know you as a person and your family. Understanding what kind of person you are is important making the right career decisions. Through our interview and a game analysis we create your personal Scouting report. This will quality assure the match between you as a hockey player and the expectations from the club/coach. Through our system your videos are available to more than 400 teams and coaches. The videos are cut to show who our are as a player. You will have the clips available in your personal App. Check in on a monthly basis that it all works as planned. The Advisor is available for questions and will report back to the parents. APPLY FOR PLAYER PROGRAM NOW! Other European leagues will be integrated during 2018. 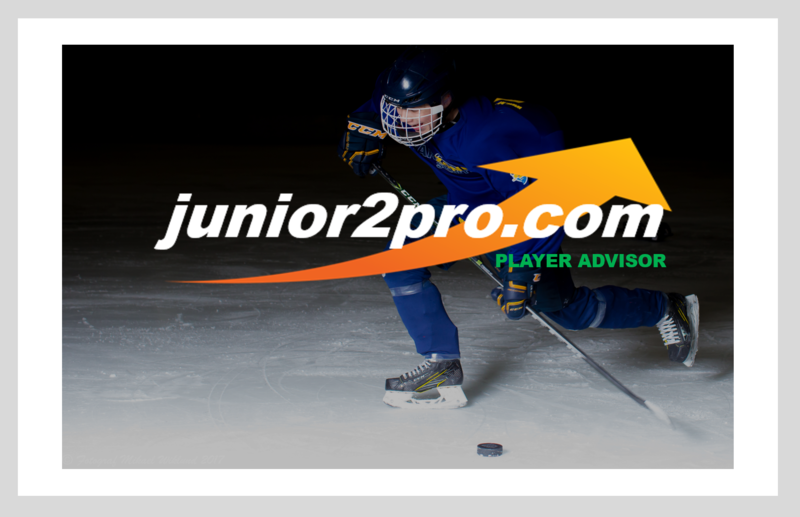 Junior2Pro is established in 8 European countries working with player/family advice. "THE TRAINING ON-ICE AND THE COACHES ARE FANTASTIC - YOU COULD FEEL EACH PLAYER DEVELOP"
"MY SON RETURNED HOME LYRICAL DESCRIBING THE COACHES - DOES NOT GET BETTER THAN THAT"
"THE COACHES HAVE A MODERN LEADERSHIP - ARE CURIOUS - LISTEN AND HELP PLAYERS GROW BY COACHING THEM IN MAKING THEIR OWN DECISIONS"